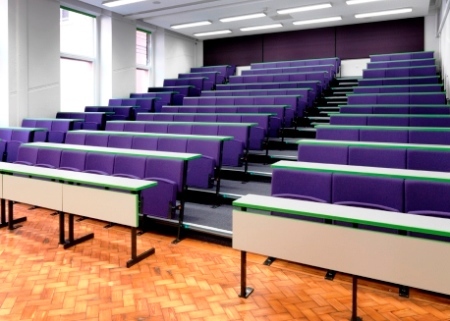 The University of Manchester was looking to completely overhaul their old space consuming wooden benches. The old system, apart from being uncomfortable and ugly, was also not an inspiring learning space the university and students wished for. CPS were chosen to totally revamp the lecture rooms and help create a new look for the university. The Vario C9 was chosen as the chair to be used throughout the whole project. The seating was covered in purple fabric and desks were finished with a striking bright green edging. 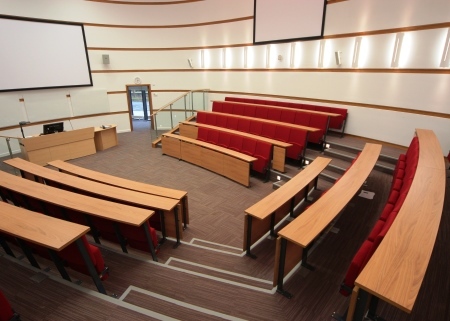 To add a final aspect to the lecture theatres, LED strip lights were included in each tier of the aisles which transformed the universities lecture rooms dramatically. 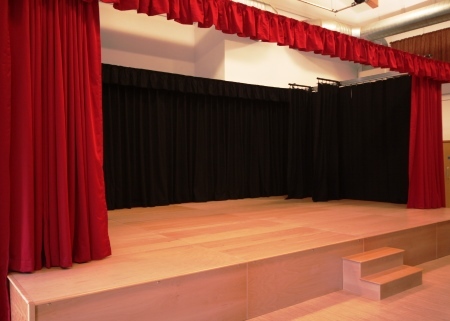 The whole project totalled over 1,100 seats, and was designed, manufactured and installed by CPS manufacturing Co.